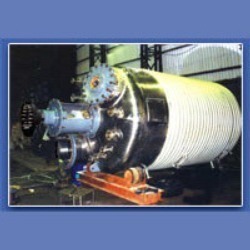 Our expert team allows us to manufacture and supply supreme quality Reactors. Fabricated by using high grade steels and latest of technology, we produce these reactors by following international specifications. 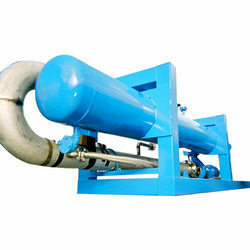 Used in various industries such as chemical, fertilizer and pharmaceutical industries, these machines are known for its durability, leak proof and long service life, which are available at very competitive price. We are engaged in manufacturing and supplying of a varied assortment of Chemical Reactors, designed to store chemical reactions by ensuring highest efficiency towards the preferred output product in supremely cost efficient manner. Fabricated using highest quality raw materials, these low maintenance reactors are immensely durable and reliable. Made by our highly qualified chemical engineers, the operating cost of these reactors encompasses of energy removal, energy input, raw material costs and labor.